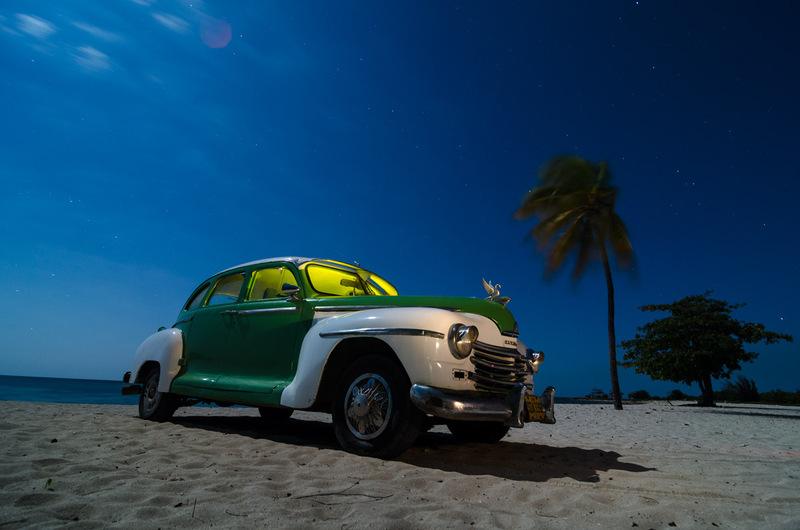 Personalized Photography Tours to Cuba. If you are looking for a photography tour in Cuba but none that you find on the Internet fits your needs, we may be able to help by offering you a personalized cuban phototour. My name is Louis Alarcon and I have been 100% specialized in Cuban culture and photography for many years. 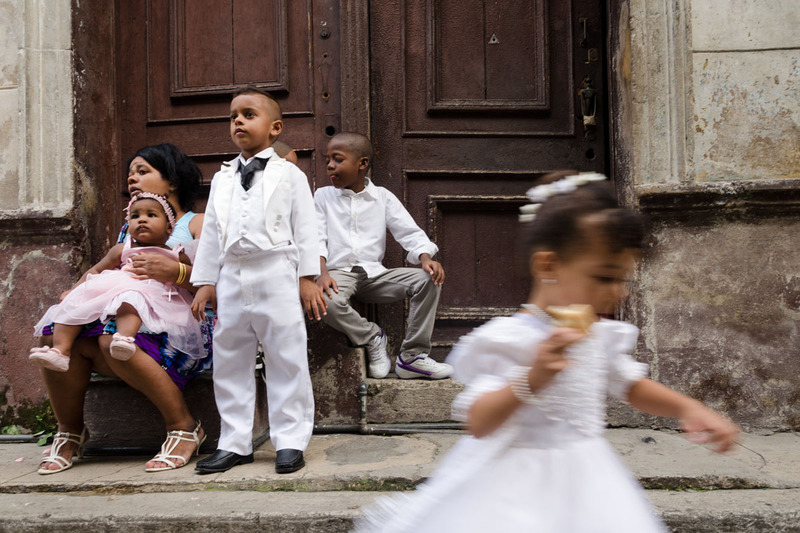 I carry out my work as a photographer and teacher in Cuba, and as you can see on this website, I offer photography tours with a duration of 8 days almost every month of the year, as well as daily Photo trips in Havana. These are some of the options we can offer you to organize a personalized Cuban photo tour. Photography guidance for several days in Havana and other cities in Cuba, such as Vinales, Cienfuegos, Trinidad, Santiago de Cuba, Baracoa, etc. 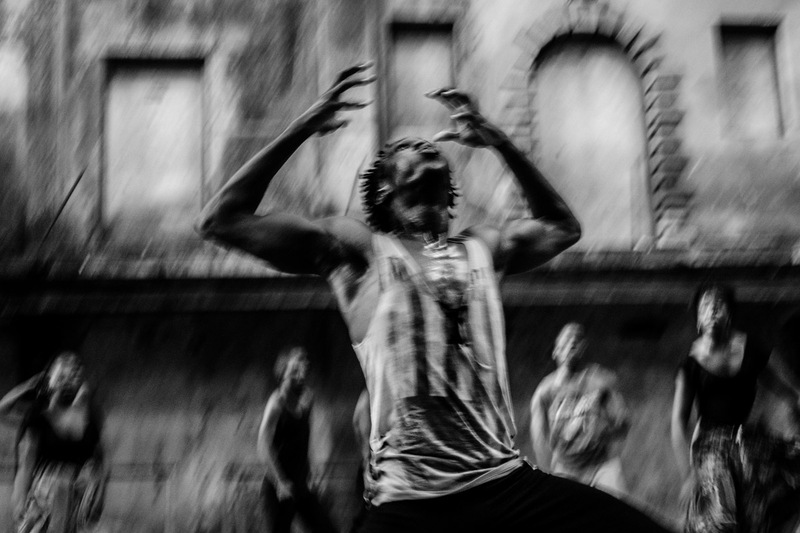 Meet and work alongside Cuban photographers and artists who work with us in our tours. Advice and suggestions for you to organize the rest of your trip if you don’t know exactly how to do so, where to stay, what type of transportation to use or which cities to visit. Review of your photographic portfolio to help you tell good photographs from bad ones, to teach you how to tell a story in the right order and, most importantly, to show you the next steps to follow if you want to improve as a photographer. Below you can see some of the videos with some of the activities we do in our photography workshops in Cuba. 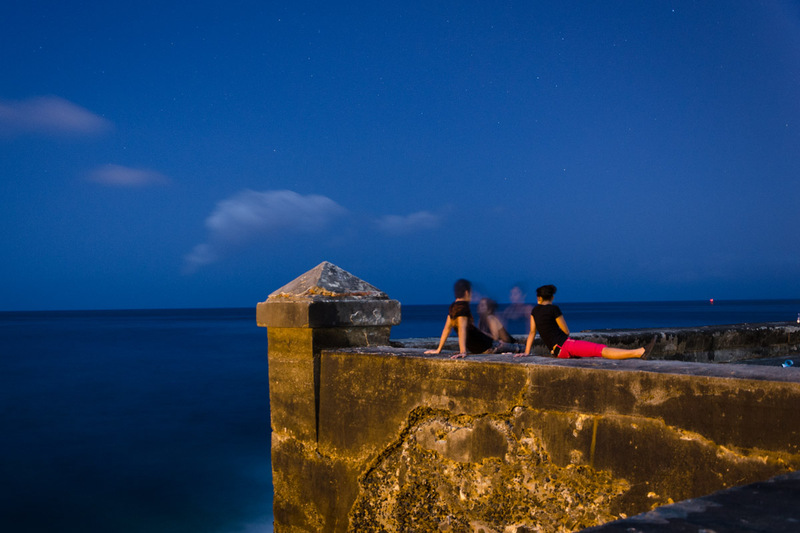 And an analysis of photographs by travelers who have spent their days with us in Cuba. Portfolio to understand more about cuban photography and Louis Alarcon style.